Finally joined the dark side (AMG) to see what all the hype is about! I recently sold my E60 M5 and was looking to get something more aggressive. At first I was looking at the W212 E63S, but realized it is pretty similar to the M5 and I needed something different. 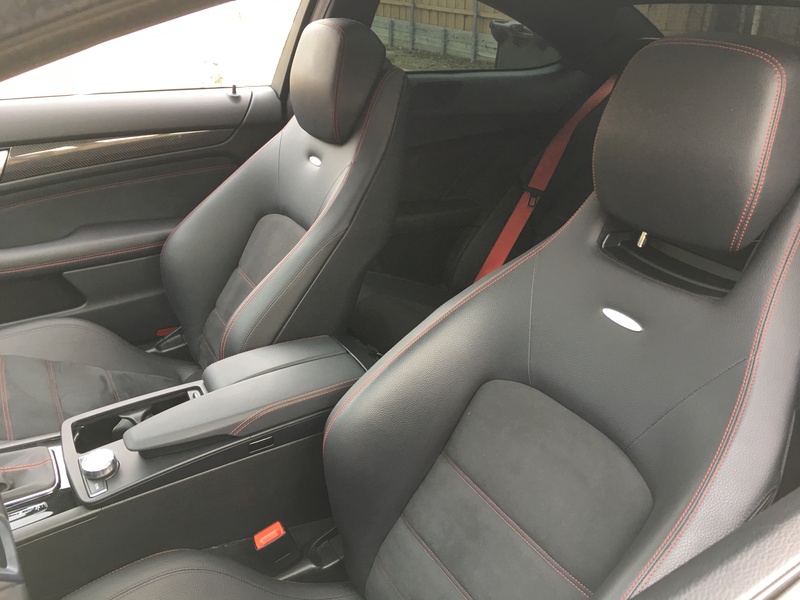 I was honestly about to pull the trigger on a Maserati Gran Turismo MC, but glad I didn't. After a quick search on their forums I realized there is not much activity nor aftermarket mods lol. 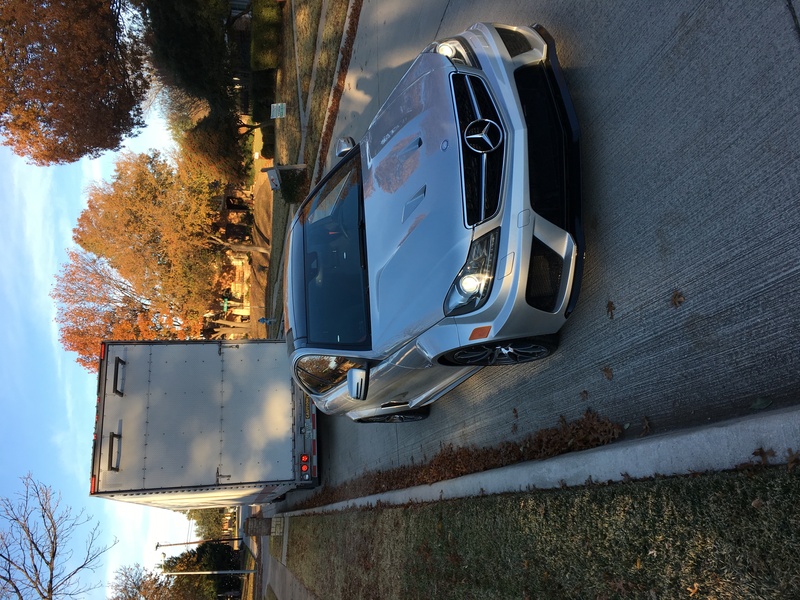 Anyways, here is a few pics of my old car and my C63 AMG Black Series that was delivered this morning. Last edited by SuckaGDog; 12-19-2016 at 10:14 PM. Congrats. Welcome. Did you pick it up from GA? Congrats -- but you passed on an MC Stradale for a black? Dayum. I love that car. And some friends here like to say "uh, the BS doesn't go well in silver".. The hell it doesn't! 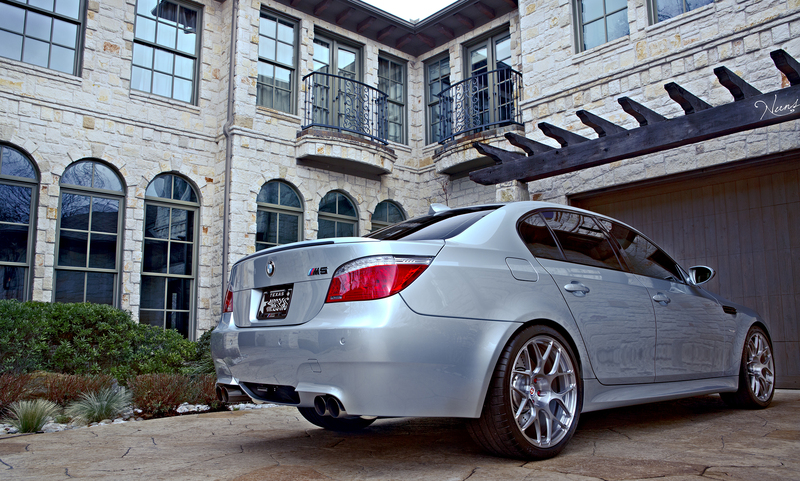 Your old M5 was gorgeous, but that C63bs..
BTW, didn't have the time yet to gather that info you've asked.. But I'm working on it! The following users liked this post: s.e.a.n. Welcome to the DARKSIDE!..nice choice of color as well..i havent seen many BS in this color. Great color choice. Enjoy it. I love driving mine. Congrats! Beautiful car (both of them)! 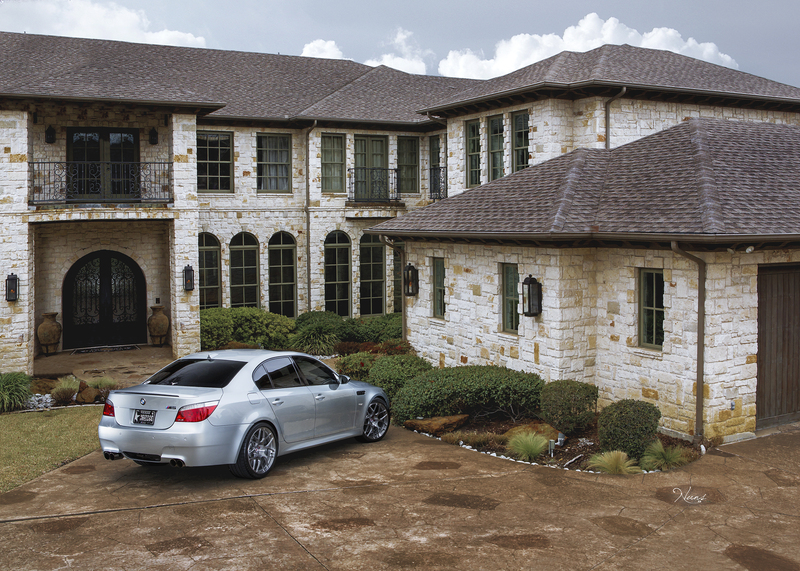 Wow what a beautiful home you have it looks like something out of a magazine.. When I originally began my search for a nicer car my first thoughts were a BMW M3/M5 as I had drooled over them for years. I had a friend with a 3 series (not the same as an M I know) that used to leave it with me when he would deploy overseas so I had an understanding of what BMW was about. Then I started doing some research and seeing all the problems they have with the SMG and ECU after updates. The day I was supposed to test a 2013 M3 from the BMW dealer it was bricked because it had a bad update. The car would start but not drive it was in limp mode. At that time the salesmen told me that they did not warranty their V-8 cars and if I was going to buy one I would have to get used to expensive repairs. Maybe he didn't take me as a serious buyer and wanted to shoo me off the lot ? IDK ? but that pretty much did it for me as a potential BMW buyer. 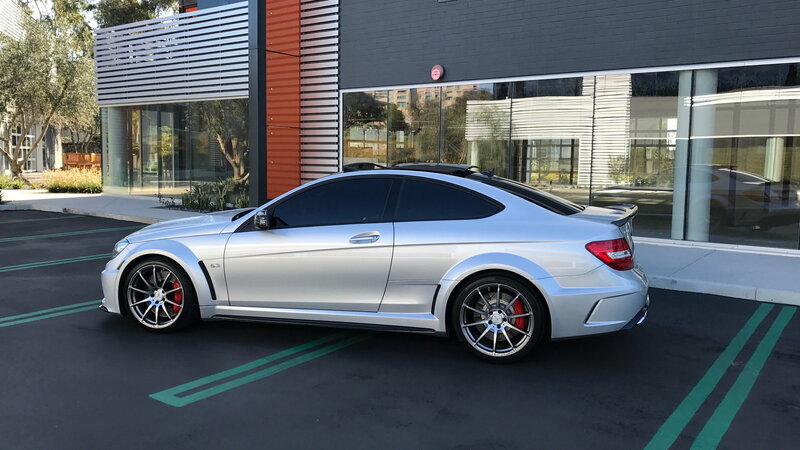 In the interim I drove Subaru WRX, Lexus ISF, Porsche Cayman, Dodge Challenger Hellcat-wow, and a slew of other rides until I got behind the wheel of my first C63 which happened to be a 507. From that point on I was hooked. I have been trolling these boards ever since and doing my best to learn as much as I can and save for a down payment. The hardest part has been trying to remain patient while saving. I'm about half way to where I want to be and hope to purchase in March. 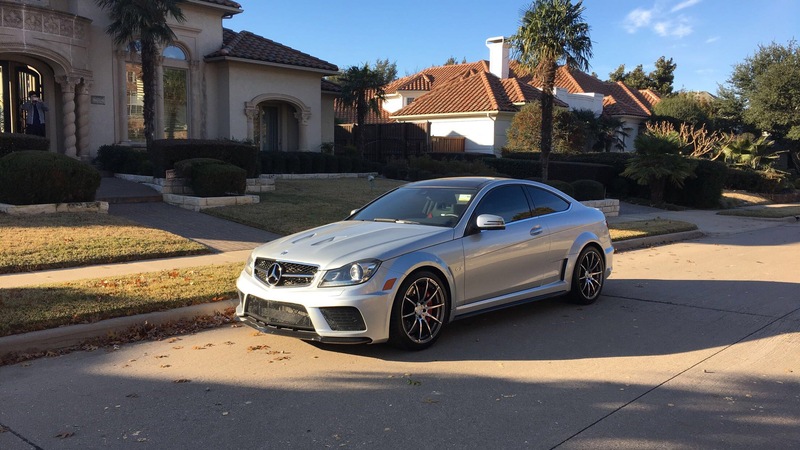 I am truly impressed with the performance and the way the C63 handles. In my life I have been privileged enough to drive a lot of exotics including a Maserati Gran Turismo and I can tell you that while it is a beautiful car it has all the notorious problems of an exotic Italian car. 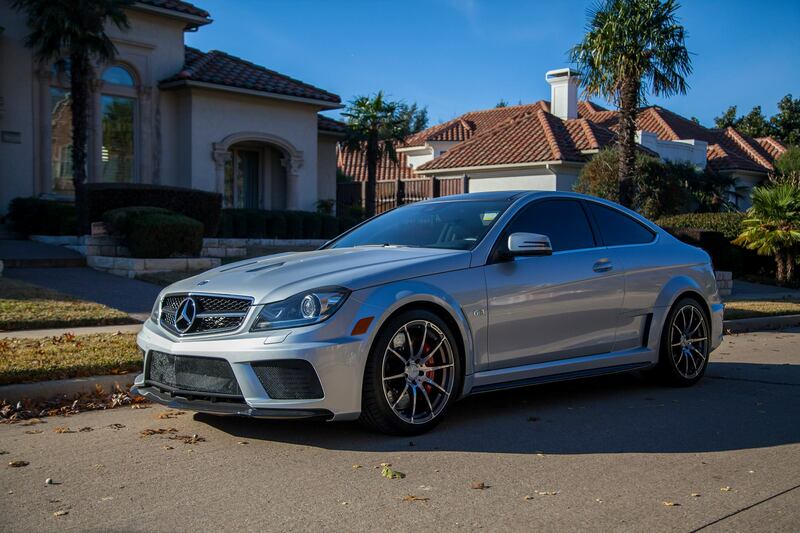 Your going to be able to enjoy your black series and not have to spend your life in a repair shop. Enjoy!! Welcome and nice looking car. I am guessing this the one that was for sale in GA. 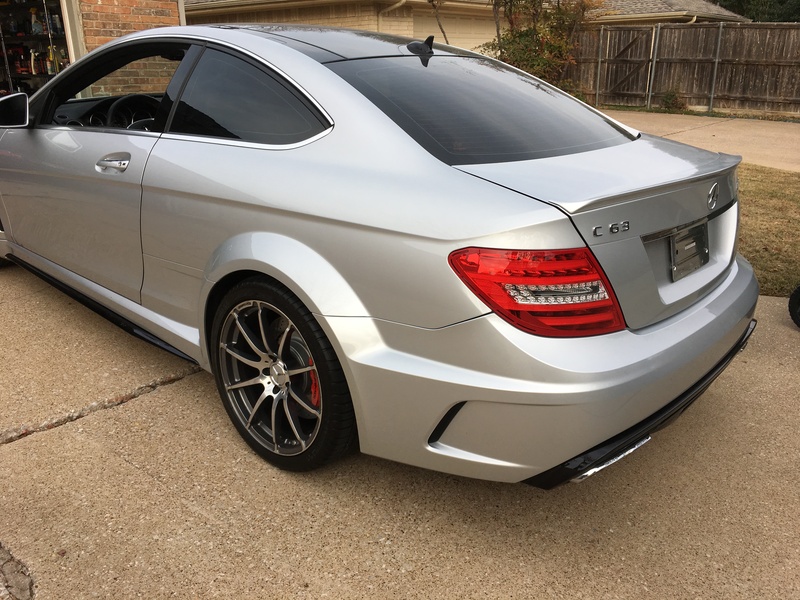 I am just 200 miles north of you in OKC with an alanite matte gray C63 BS. Enjoy your new beast. I sure did! It was my first vehicle that I purchased sight unseen so naturally I was a bit nervous. All that was for nothing though as the car is in immaculate condition. The icing on the cake was the full hand cut clear bra on the entire front end of the vehicle. My pet peeve is rock chips. Yeah lol. You can't go wrong with either car but I found myself leaning towards the BS. I needed something more age appropriate as I had no real need for another four door vehicle again. My daily is already a sedan. No worries! Take your time. Feel free to reach out if we run into each other! 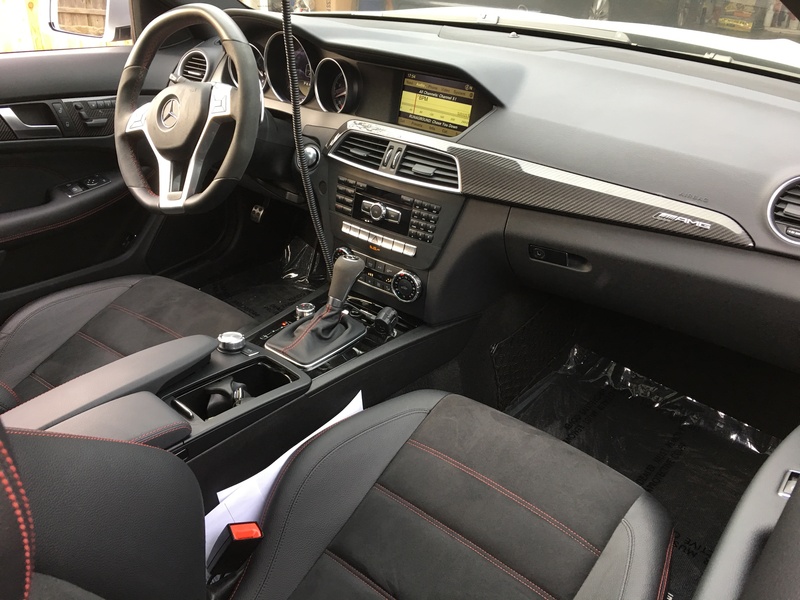 There is an aftermarket scene, but it is not as active as you mentioned. There is quite a few GranTurismos in my area and fewer MCs'. So I wanted to get something not usually seen around these parts. Thank you! You are absolutely right about the Maserati. It comes with its fair share of upkeep. The ones I could find in the color combo I wanted were fresh out of factory warranty. And the ones that were still covered by factory warranty were slightly more than I wanted to spend. So that left me with third party warranty options which very few cover "exotics". The only option is Lasalle and there was barely any feedback online. Usually consisted of people saying I just purchased this warranty or I am taking it into the shop to make a first claim without any follow up. I simply didn't want to take a risk. I've had great experiences with third party warranties before, but with large reputable companies. Lastly, the values on Maseratis overall tank lol. I didn't want to get taken to the cleaners on it. You're doing it right though. If I have learned anything in life it is to be patient and don't settle. 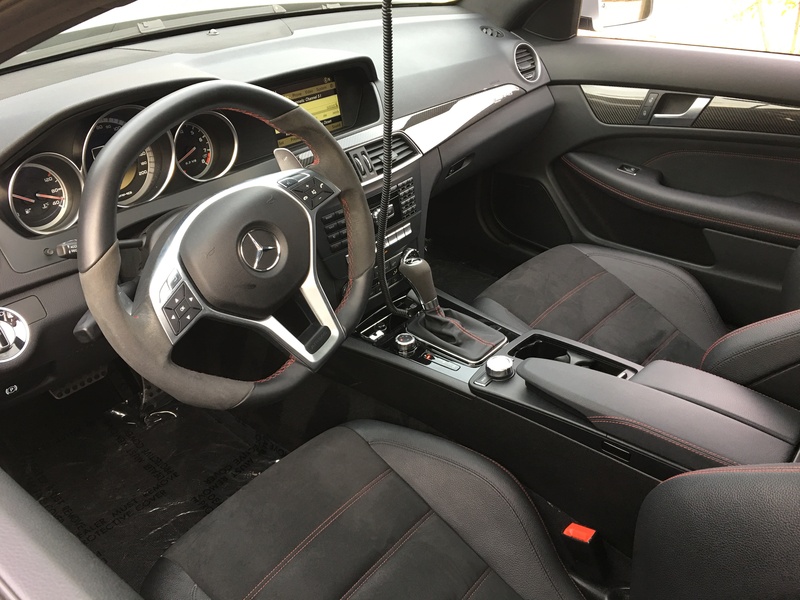 Keep saving until you reach the figure you're looking at and chances are you'll find the perfect spec C63 at that time. Sure was. I love the Matte Gray ones. You must get a lot of attention with that paint finish! Thank you and I agree. BMW is not setting the performance benchmark anymore, sadly. It is AMG and I won't be surprised if Audi passes BMW soon. 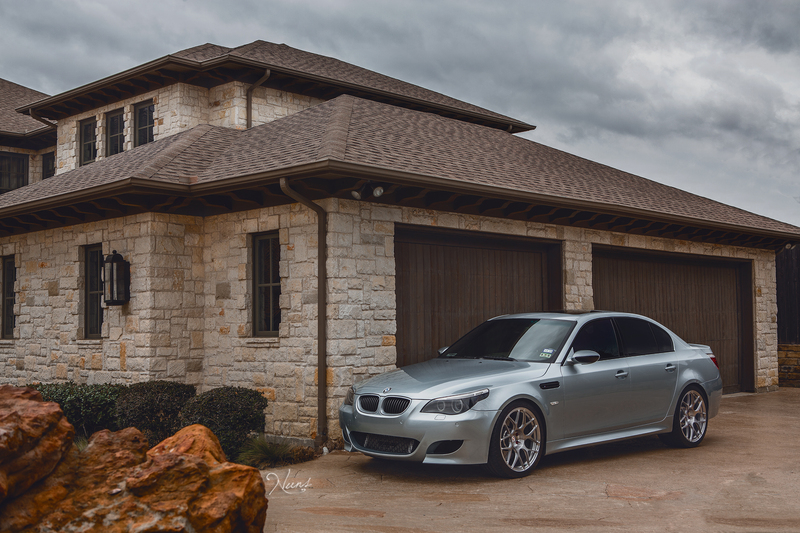 BMW's peak in my opinion was the E60 M5 and E9X M3. Last edited by SuckaGDog; 12-22-2016 at 09:02 AM. I am curious how you would compare your old M5 to your CBS. 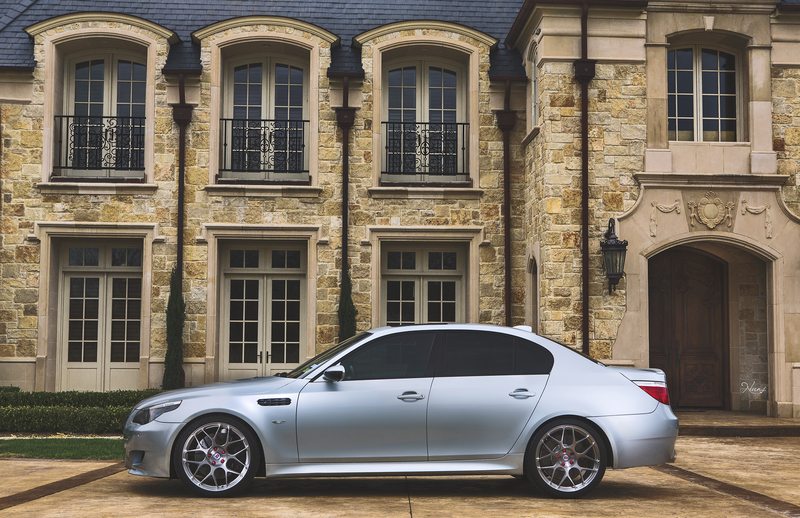 I am thinking of adding the rare E63 M6 with a 6 spd manual to my collection of super coupes.. I am guessing the lower torque will be noticeable. Congrats on the Black Series. It is a stunning car. 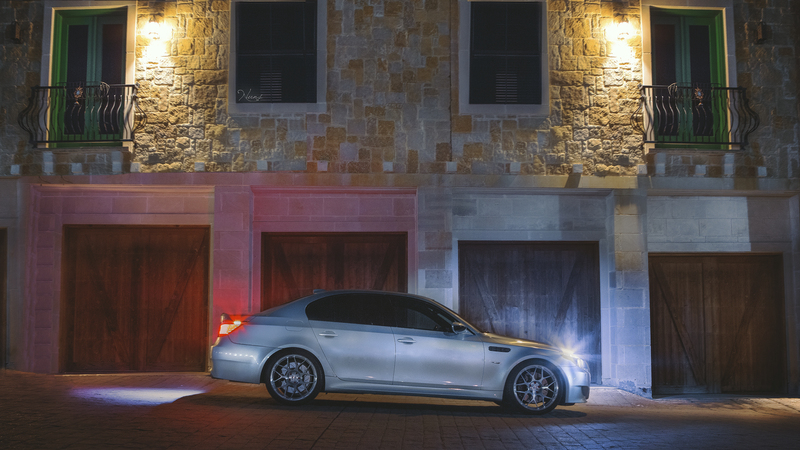 "BMW's peak in my opinion was the E60 M5 and E9X M3." Couldn't have said it any better. Those are easily my two favorite BMW's of all time. Welcome to the club, and enjoy the car. It's a wonderful beast that will never leave you disappointed. The S85 V10 motor found in the M5 and M6 loves to be revved. I had mine tuned and it redlined at 8600rpms. The difference in torque is very noticeable. I really didn't notice until I got the BS and drove it. 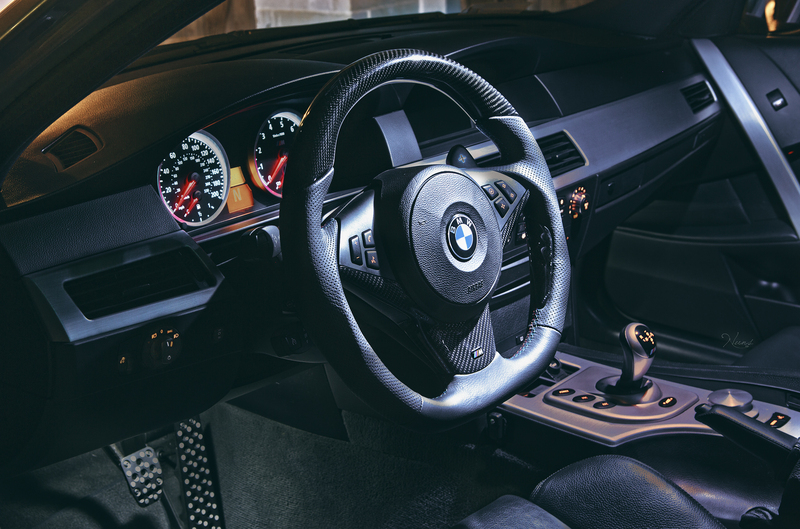 I find myself sometimes wanting to short shift it to feel that constant pull, whereas with the M5 I would red line that thing in every gear like there was no tomorrow lol. The S6 shift mode on the SMG was brutal fast. I miss the neck snapping upshifts. Another word regarding the difference between six speed and SMG. The motor is actually designed with the SMG transmission in mind. Due to the gearing difference in the rear diff the SMG variant models will be faster. Figured I would mention that since a lot of people don't know. 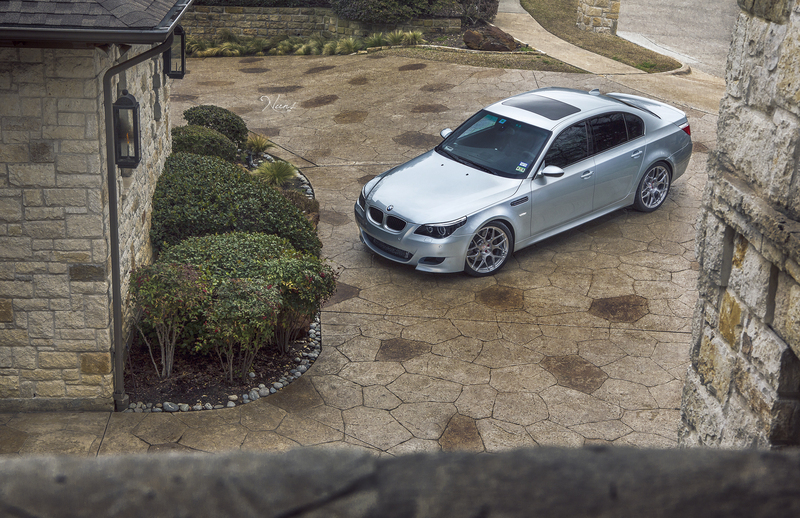 Either way, you can't go wrong with the S85 V10. Couple exhaust clips of my car from a couple years ago.